Shaw’s Freedom Mobile is set to launch next month in Victoria, BC, and some wireless users are already seeing a network signal, as we told you yesterday. Now, it appears a similar situation has raised in Red Deer, Alberta, which will similarly see a Freedom Mobile LTE network launch in February. In Victoria, some visitors from Vancouver have already been able to connect to the network during the holidays. The same network testing could very well be underway in Red Deer, given the same launch timelines for both cities. 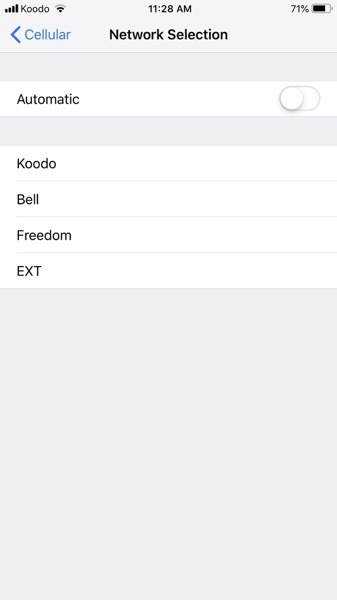 Are you seeing a Freedom Mobile wireless signal in Red Deer? Freedom Mobile says ‘exclusive’ launch offers will be available for customers who sign up to the company’s email mailing list.